Being a nurse is not easy. Aside from the hurdles you need to overcome just to earn your license, there are tons of hardships you still need to endure once you step in your actual working environment. While there are nurses who succeeded in the profession, there are others who stepped out to head in another direction. When a hospital is short-staffed, it will require nurses to take on a lot of workloads. They may ask you to extend your shift for a few more hours or even to take on straight duties just to make up for the insufficient number of nurses. While extending your working hours can mean an extra amount of money, the physical and mental exhaustion of working for too long just don’t add up. “I used to be okay with working straight shifts. Aside from the stress, however, I’ve noticed that I was also committing more and more mistakes. While the exhaustion and stress are bearable, I don’t think I’ll be effective enough not to risk my patients’ safety. I ended up quitting,” a former ward nurse shared. Advancing your education is necessary if you want to step ahead of the game. Today, it will require you more than your BSN degree to move up the hierarchy. You need to have at least a master’s degree or higher before you can get promoted. While it can sound convenient for young nurses, those who have been in the profession for several years already may think otherwise. To advance themselves, they may need to go back to school for a few more years. Aside from that, it isn’t practical; it will also require them a lot of hours away from work, especially those with families to support. Based on geographical location and country, a nurse’s salary can vary. Despite the discrepancies, however, the bottom line is that most of us are underpaid. What’s even alarming is the fact that our salaries tend to get capped off after a few years. “Most of our new nurses have the same salary as I have now. It’s way higher than the amount I received when I was just starting out. It sounds unfair, but that’s how it goes,” a veteran ER nurse explained. Nurses are often delegated tasks that are outside of their work description to fill in roles the management wouldn’t want to invest in. 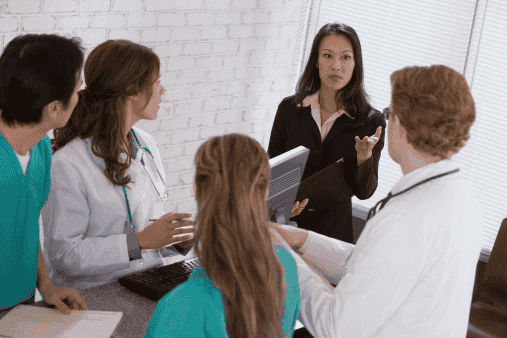 Aside from working with difficult co-workers, nurses also have to deal with inadequate management systems that can force them to work more than they’re supposed to. Tasks outside of the profession are frequently delegated in an attempt to cut cost. As a result, it’s the nurses who suffer. 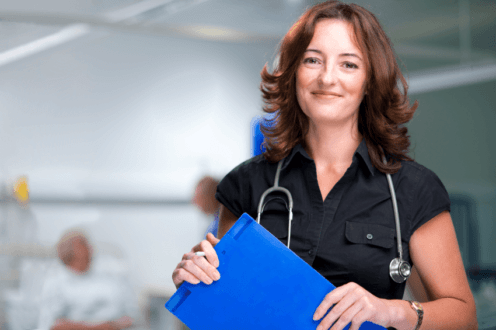 Handling several patients at a time can sound reasonable to a nurse. Being delegated housekeeping and infection control tasks, on the other hand, is a different story. Aside from the fact that multiple duties can prevent nurses from effectively doing their jobs, they can also make them feel inferior and less competent, particularly if the assignments are obviously unrelated. They may even make them question why they were nurses in the first place. “When I left my job, I didn’t leave the profession. It was the system that I left. I felt that there’s somewhere else where I’ll be more appreciated as a nurse,” a nurse supervisor said. Are you satisfied with your job? 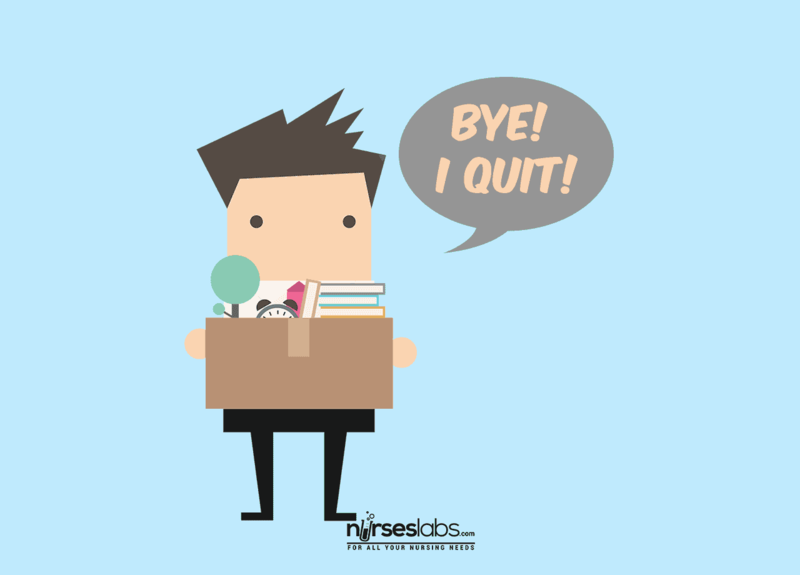 Why do nurses choose to leave the profession? Rozzette Cabrera is a registered nurse pursuing her childhood dream of becoming a professional writer. She spent a few years putting her profession into practice until she decided to take her chances with freelance writing over a year ago. Her life has never been the same since then.